Our specialist Vibiemme Coffee Machine Repairs centre is located conveniently in Woolloongabba and offers professional routine servicing of your Vibiemme Domobar and Domobar Junior coffee machines. 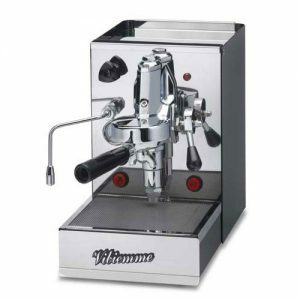 Vibiemme coffee machines require regular servicing to ensure they are kept in perfect working order. 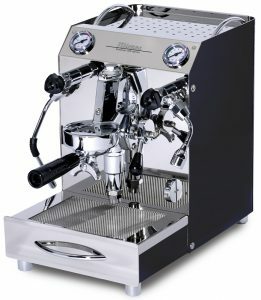 Made in Italy by one of the largest coffee machine manufacturers, protect your investment by ensuring your coffee machine is serviced by the people who know what they are doing. Ideally, your Vibiemme Domobar should be serviced once every 12 months to ensure that it is maintained in top working order. A routine service of your VBM is done at a fixed price as per our price schedule with a turnaround time of 5 to 10 working days guaranteed! 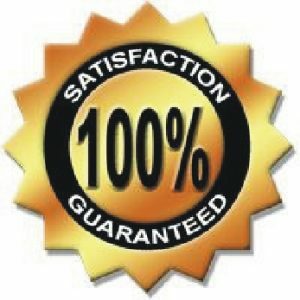 Read further details below on our exclusive guarantees.